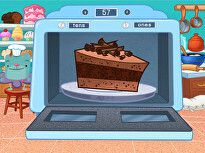 What does the number 26 look like when it is written out? 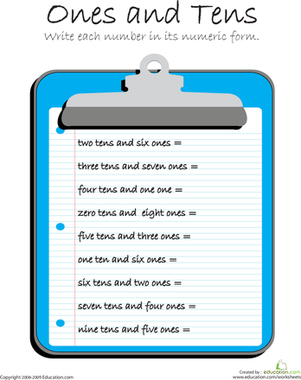 This worksheet will help your child practise place value and read numbers in the written form. 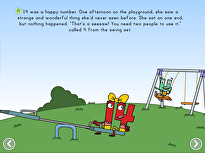 He will read the different numbers written out, and then fill in the number that stands for the words. 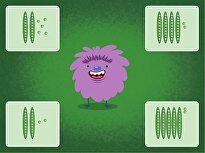 What number is made up of two tens and six ones? 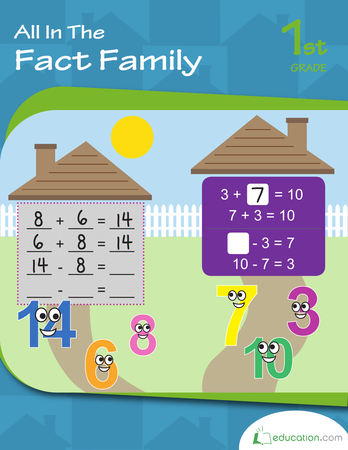 After he completes this exercise, your child will have gained practise determining the place value of numbers. 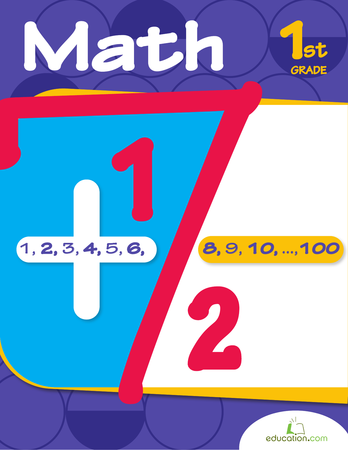 This year, first graders will be introduced to place value and our base 10 number system, usually by starting with 2-digit numbers (100 or less). 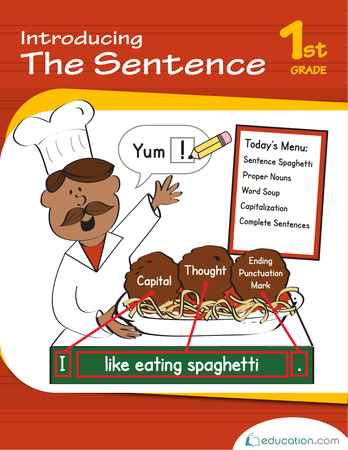 This guided lesson helps introduce place value to first graders through instruction and examples targeted to this skill. 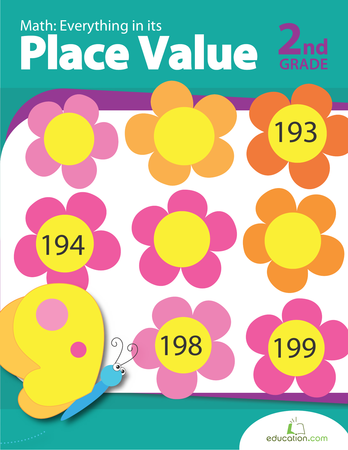 If your child finishes the lesson and needs more practise with place value, download and print the accompanying worksheets suggested by our curriculum team. 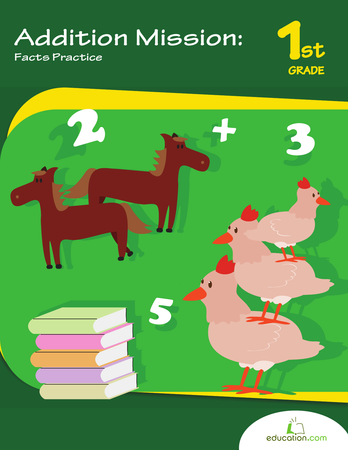 This year, first graders will be introduced to place value and our base 10 number system, usually by starting with 2-digit numbers (100 or less). 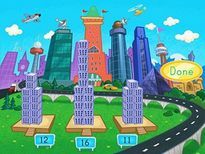 Who says learning place value has to be hard? 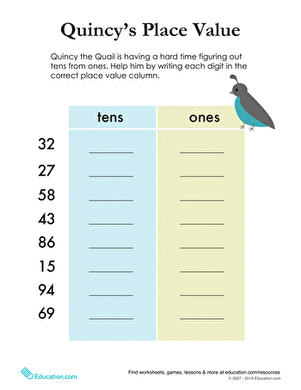 This counting worksheet makes it as easy as 1-2-3!